I finished Davis’ book with mixed feelings. 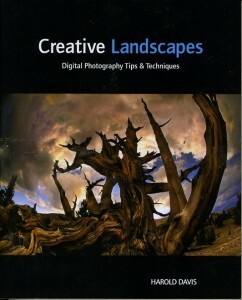 The book contains a great deal of information for all levels of photographers. It also contains examples on almost every page along with lens and exposure information and either a description of the subject, a description of technique, or both. Unfortunately, because of the wealth of photos I found myself wanting to go back and forth between text and descriptions and photos which made keeping focus difficult. The first third of the book concentrates more on Davis’ landscape philosophy and the final part of the book focuses more on technique. 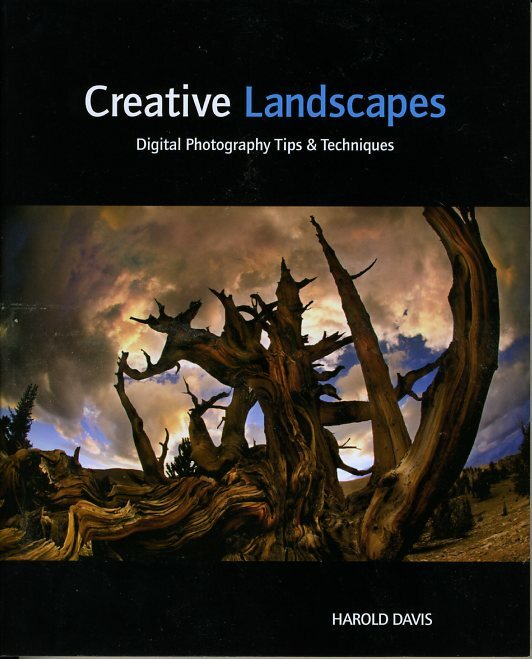 Probably not the best book for the point-and-shoot or smart phone photographer, I would recommend this book to SLR and medium format photographers, both those shooting digital and those who continue to use film, with an interest in landscape photography.